A few months ago, Australia’s harbor city, Sydney, got to experience what happens when six proud nations meet. It got messy. Was it a rugby tour? Well, while the power teams of the Southern Hemisphere were well represented, no, it was not this much loved code of football. 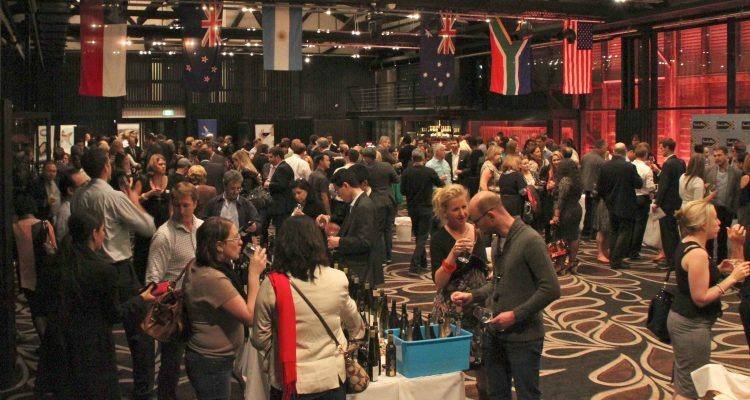 It was a meeting that was more vinous in nature, where the best wines competed for the trophies against wines from Argentina, Australia, Chile, New Zealand, South Africa and the United States of America. The Six Nations Challenge is an unusual wine competition where the wines can only be entered by invitation from one of the judges. Six nations with six judges choosing their country’s best 100 wines equals six hundred wines from the best New World producers. According to New Zealand judge, Bob Campbell MW, this means “the standard of wine quality must surely be higher than any competition of this size in the world”. In its eleventh year, what started out as a Tri Nation series involving the original Tri Nations rugby tournament nations – Australia, New Zealand and South Africa then swelled to include Argentina (incidentally, also now included in the rugby tournament) and Chile. This year was the first time that the USA joined the battle of the new world wine nations, bringing the number up to six. The judges for this year’s competition were: Bob Campbell MW (Chairman) from New Zealand, Huon Hooke (Australia), Dan Berger (USA), Eduardo Brethauer (Chile), Fabricio Portelli (Argentina) and Michael Fridjhon (South Africa). Each judge was charged with the task of finding the best wines within seventeen classes, a process that encouraged some normally wine-show-shy wineries to enter their wines. Hence the presence of one of Australia’s Hunter Valley icons, Lake’s Folly 2011 Chardonnay which went on to claim the title for best Chardonnay ahead of Leeuwin Estate from the Margaret River. 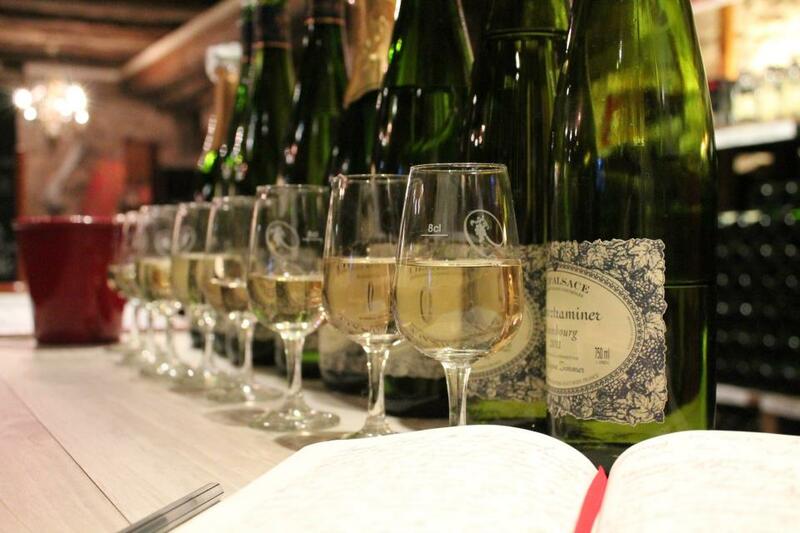 Each class was broadly grouped into varietal grouping, with the addition of sparkling and dessert wines, and therefore some classes contained wines of quite different styles. A great example of these differing styles was within the riesling class. Here Australia’s bone dry rieslings, such as double gold winner Petaluma Hanlin Hill 2012 Riesling and dry versions such as trophy winner Pressing Matters 2012 R9 Riesling, slogged it out with the likes of Washington state’s medium sweet collaborative Eroica and the Chehalem Ridgecrest Vineyard Sext Riesling. The Pressing Matters R9 Riesling from Australia’s Coal River region in Tasmania then went on to win the White Wine of Show trophy as well. Stylistic differences aside, being a challenge where the judges have invited the best examples from their country to participate also provides a crucial feedback opportunity. It’s feedback that winemakers, brand owners and distributors should heed about the direction of consumer tastes internationally and the increasingly dynamic competitive horizon. The one hundred entries from the USA featured a veritable ‘who’s who’ of classics and newbies with wines from the Napa Valley sitting along side those from Finger Lakes, with selections from regions such as Willamette Valley and Walla Walla in between, almost as diverse were the grape varieties represented, with grüner veltliner, vermentino and sagrantino making the guest list from the States. There can only be one overall winner and the judges rose to the challenge, despite national affiliations, and selected a winner. Taking the Wine of Show trophy home was winemaker Hiroyuki Kusuda for his eponymous Kusuda 2010 Martinborough Syrah. This wine also won the Red Wine of Show and the Shiraz Trophy beating Australian favorites such as: Penfolds RWT Shiraz 2010, St Hallett Old Block Shiraz 2010, d’Arenberg The Dead Arm Shiraz 2009 and gold medal winning Elderton Command Shiraz 2009. 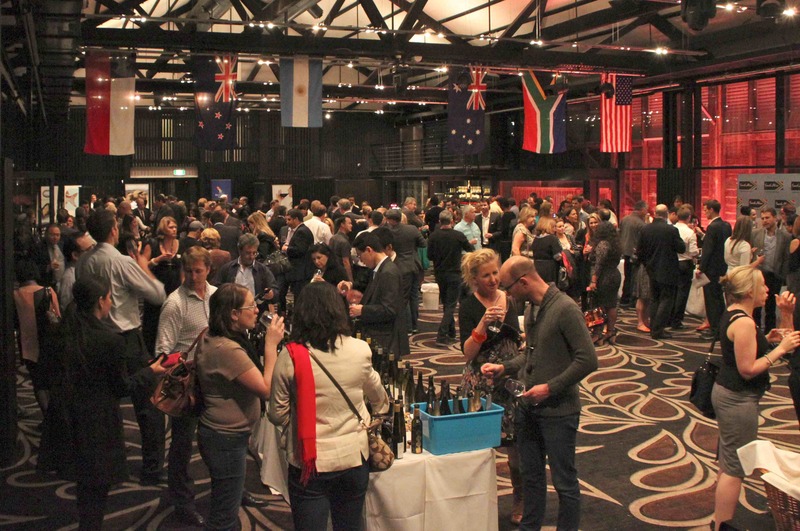 The case of national pride was then settled with Australia winning Nation of Show for the ninth year scoring four trophy wines (not including that of White Wine of Show) and performing the best collective scores in five of the seventeen classes. 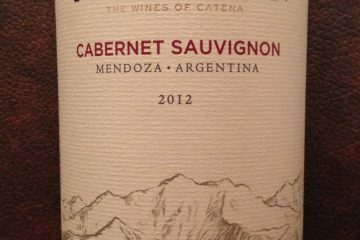 Argentina and New Zealand also demonstrated themselves to be masters in varieties that they have adopted as their specialties (Torrontés, Malbec and Sauvignon Blanc) with some surprises as well. Argentina picked up gongs for their Bordeaux Blends and New Zealand for Shiraz and Merlot reminding wine lovers all around the globe that plenty of love can be found outside the typical regions that dominate in their favorite wine styles. However, newcomer United States of America proved that it is going to be a country to be reckoned with in future Challenges. It was unbeaten in the trophy count with five trophies won by Gloria Ferrer Winery Blanc de Blancs 2007 (Sparkling Wine), Alysian Wines Hallberg Vineyard Crossroads Pinot Noir 2010 (Pinot Noir), Kendall-Jackson Winery Grand Reserve Cabernet Sauvignon 2009 (Cabernet Sauvignon), Rancho Zabaco Zinfandel 2010 (Other Red Varietals) and finally Maryhill Winery Richard Batchelor Winemaker Red 2011 (Red Blends – Non Bordeaux). An impressive first-time player’s trophy haul indeed! 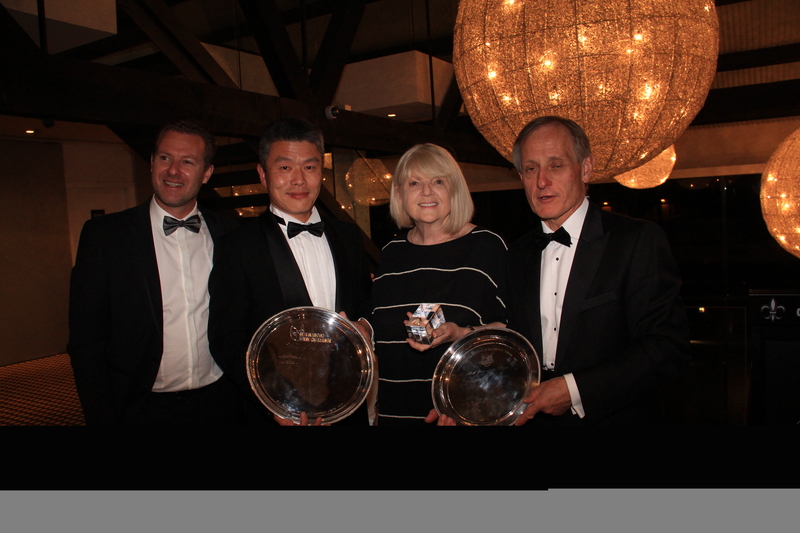 For the full list of trophy and medal winners, please visit www.boutiquewines.com.au. All photos courtesy Six Nations Wine Challenge.